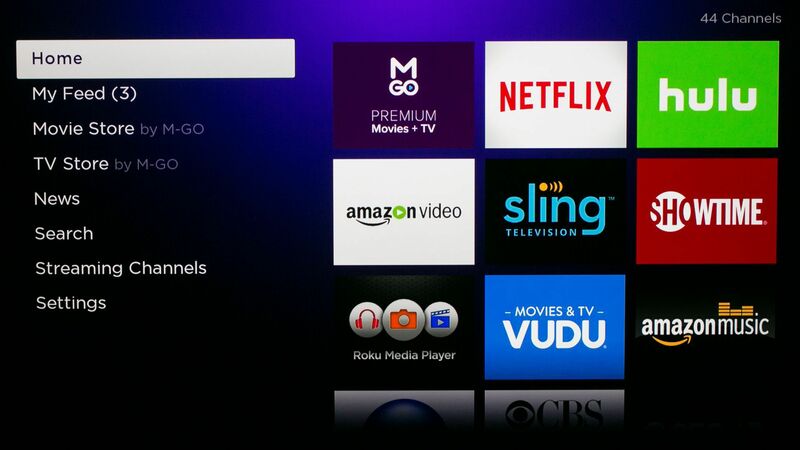 Streaming services have swiftly evolved to become one of America’s favorite ways to consume video content. 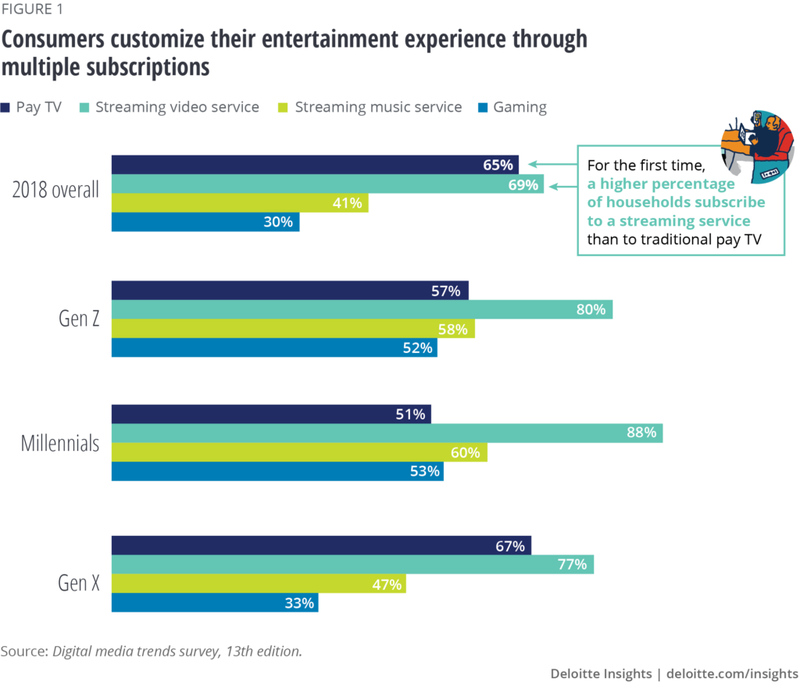 A new survey from Deloitte shows just how much progress streaming has made. U.S. households now subscribe to three paid streaming services on average and, notably for the first time, more households subscribe to a video streaming service than traditional pay television. 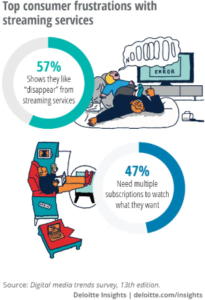 Taking a closer look at the ever evolving media landscape, 69% of U.S. households reported having a subscription to a streaming video service in late 2018, while 65% were paying for regular television. 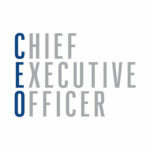 41% were also subscribed to a music streaming service while 30% were paying for a gaming service. Deloitte found that one of the primary reasons consumers are cutting the cord and flocking to streaming is access to shows and movies that are not available anywhere else. 57% of paid streaming video consumers subscribed to access original content and among millennials, that figure is even higher at 71%. Another interesting finding in the Deloitte research reveals that too many ads can be painful for customers. 75% of consumers say there are too many advertisements on pay TV. Consumers feel that 8 minutes of ads per hour is the right amount, and say they quit watching after 16 minutes. Yet, pay TV typically features between 16 and 20 minutes of ads per hour. Overall, consumers say they are getting much of what they want but are frustrated by the complexity and effort to get it. They want the ability to customize their media experience with à la carte options while reducing the friction of too many subscriptions to pay for and manage, too many ads, and the looming threat of their data being compromised or misused. 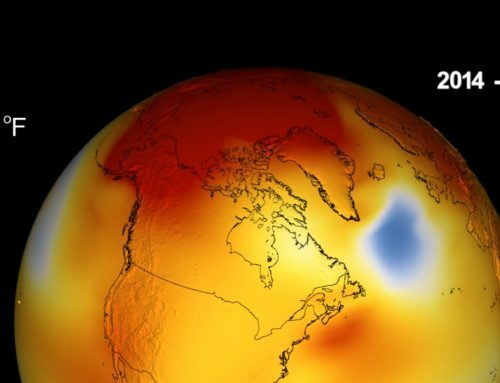 Click here to consult the full executive summary from Deloitte.